Local Lead Arsenal company WordPress theme. 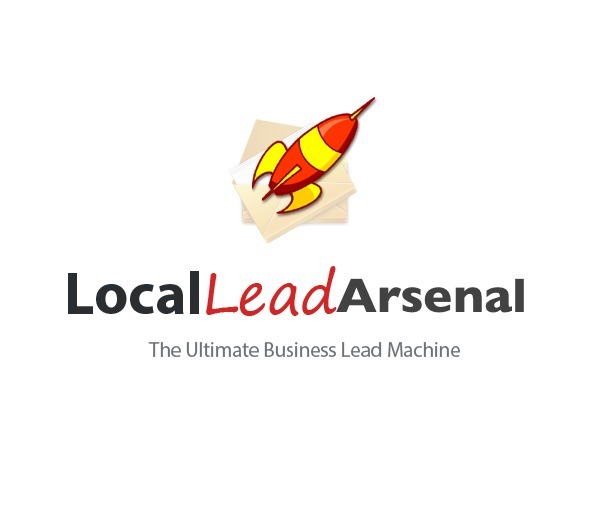 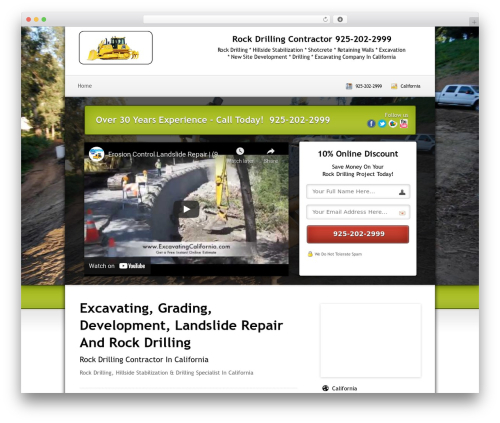 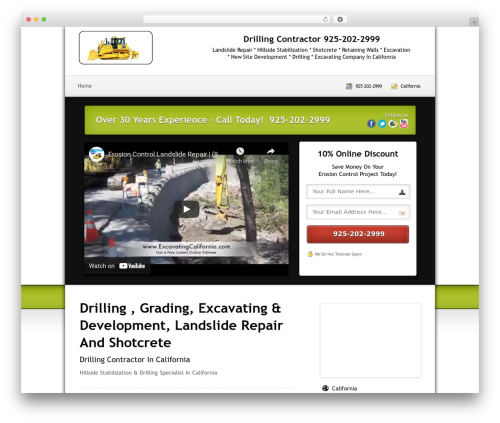 The Local Lead Arsenal theme will allow your business to collect email leads while having powerful call to action homepage that will showcase your video, main call to action, email collection as well as provide a description of your business for search engine optimization. 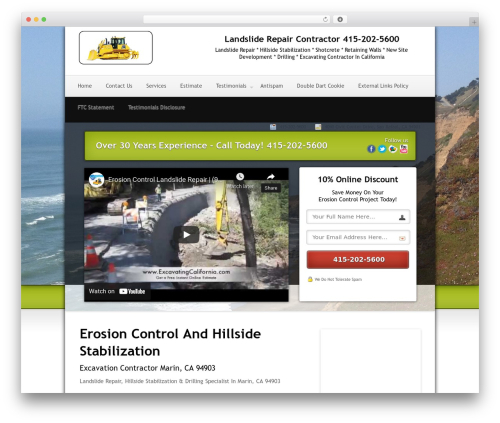 This includes the fully featured blog post, pages, menu, widgets and more.